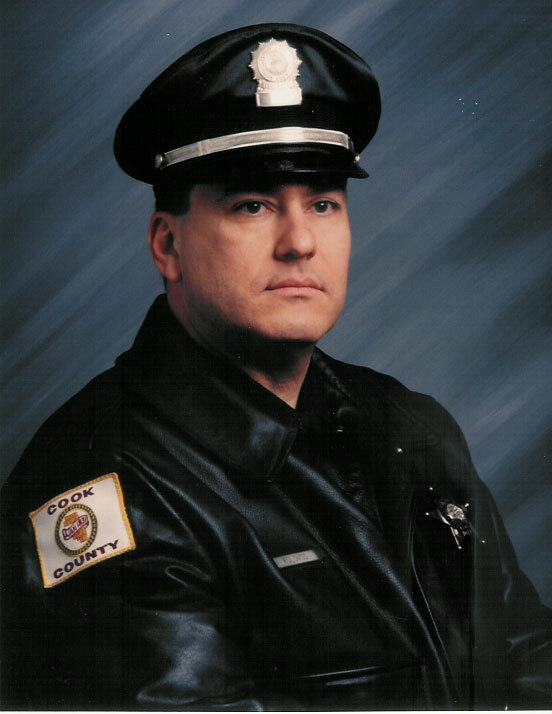 Pete was a Deputy Sheriff with one of the largest Sheriff’s departments in the country. During his career he served as an adjunct instructor at the Sheriff’s training academy before forming the Academy of Tactical Training and Security, LLC. Pete is a multi-discipline Law Enforcement Instructor and a Training Counselor with the National Rifle Association and is certified to teach numerous instructor-level training certifications. He is also a Certified Pistol Coach (Level 3), a Certified Rifle Coach (Level 2) and a Chief Range Safety Officer with the NRA. He is a Garand-Springfield-Military (GSM) Master Rifle Instructor with the Civilian Marksmanship Program. He is a state-certified Police Firearms Instructor, a state-certified Police Sub-Machinegun Instructor, and an Illinois, Utah and Florida Concealed Firearm Permit Instructor. He is a graduate of the FBI Sniper/Observer School where he shot a perfect score during the final qualification course. Pete has over 2,000 hours of certified training as a firearm instructor, operator, armorer and EMT-B. He was also selected as one of the staff instructors for the NRA’s Second Annual Women’s Wilderness Escape in Raton, New Mexico. that you will find listed on the Academy of Tactical Training and Security website. survive and win deadly force confrontations.